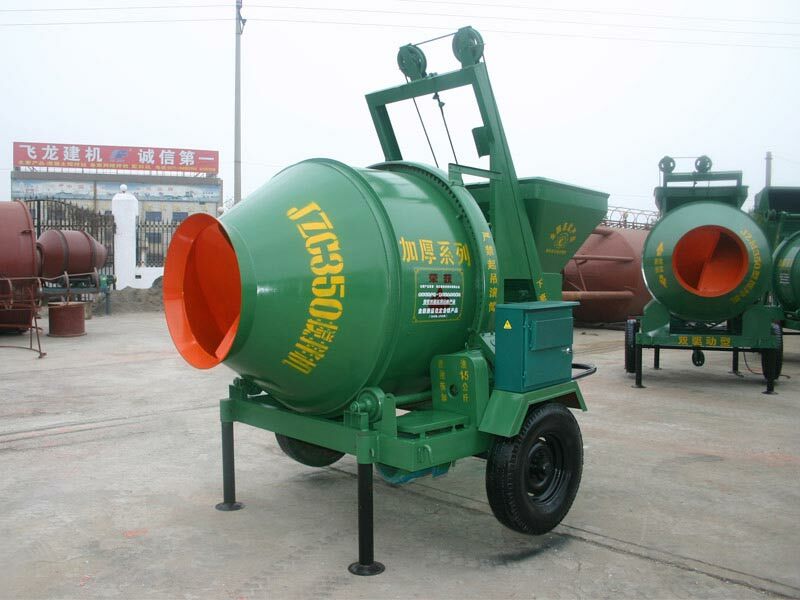 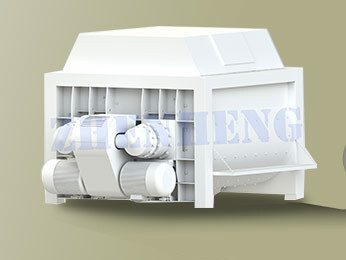 ZHENHENG JS Series Concrete Mixer is twin shaft compulsory concrete mixer with stronger mixing effect and higher mixing efficiency than self-falling concrete mixer. 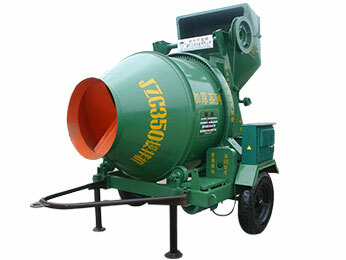 It can discharge in two ways: pneumatic and electric. 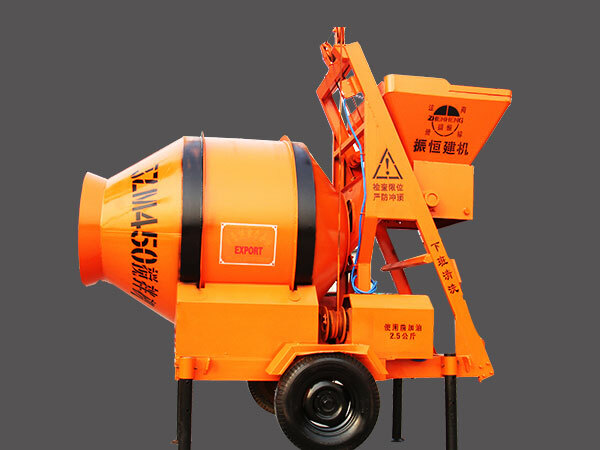 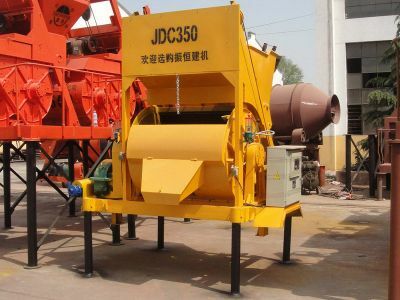 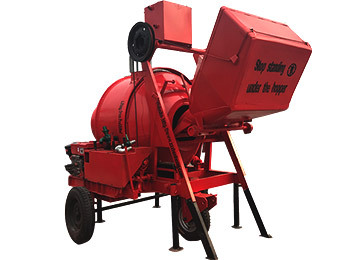 JS Series Concrete Mixer can not only work independently, but also be applied in concrete batching plant with aggregate batching machine.